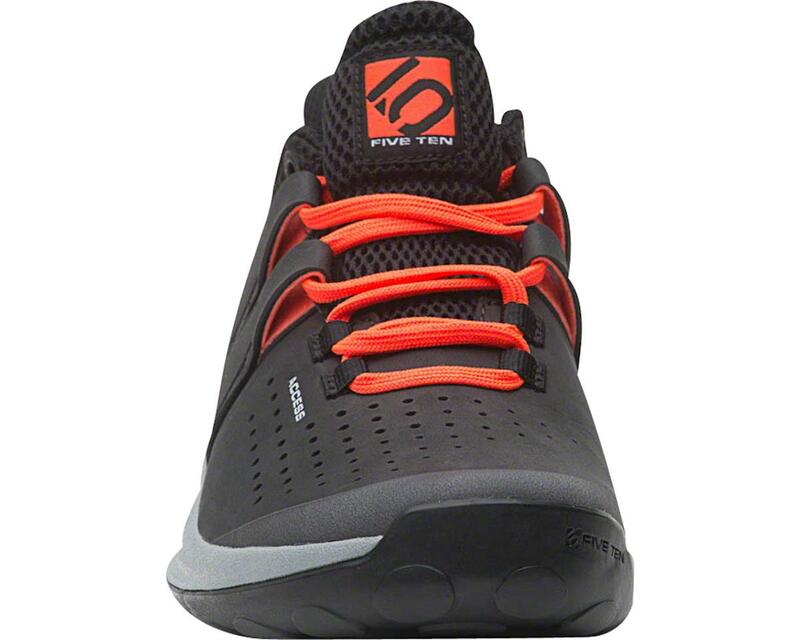 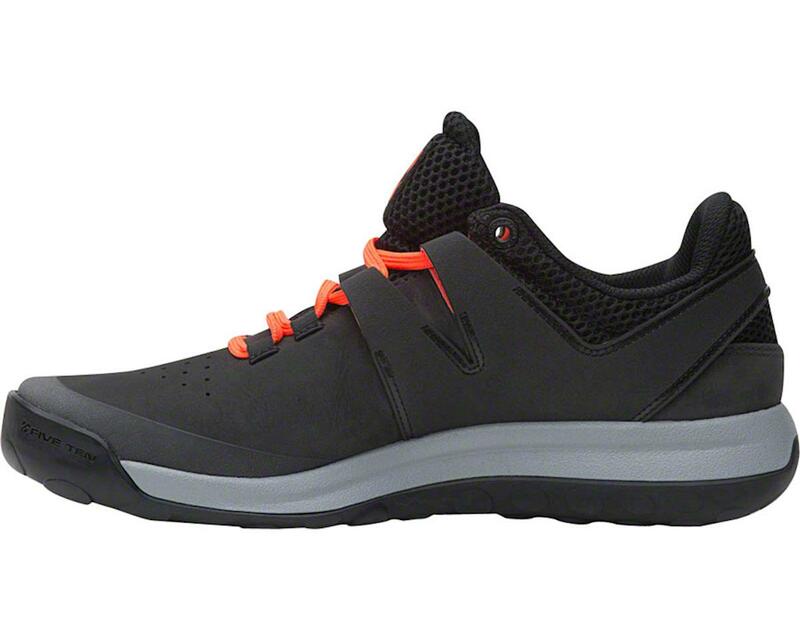 The Five Ten Access Men's Approach Shoe features the notorious Stealth S1 outsole on the Access Leather with a climbing zone for added durability, technical edging and smearing performance. 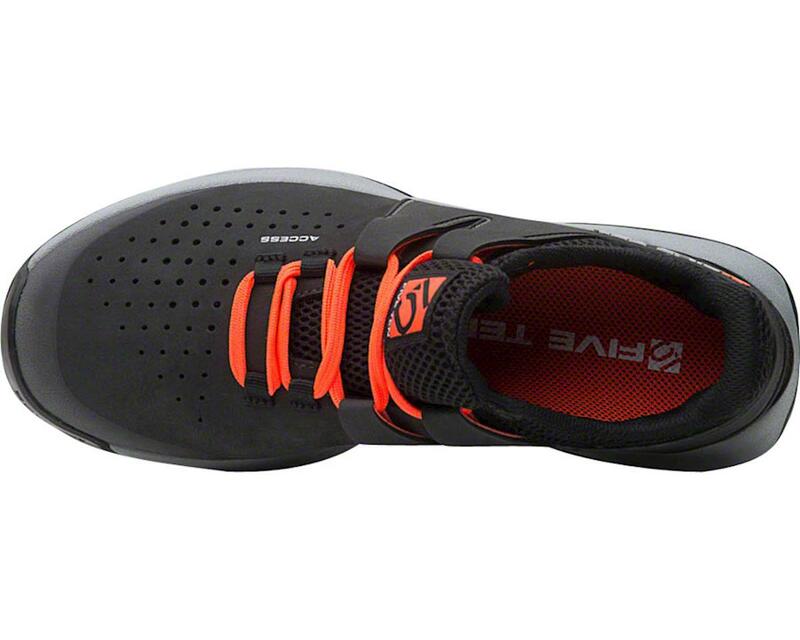 The lightweight EVA midsole has a high rubber content which increases shock absorption and adds durability. 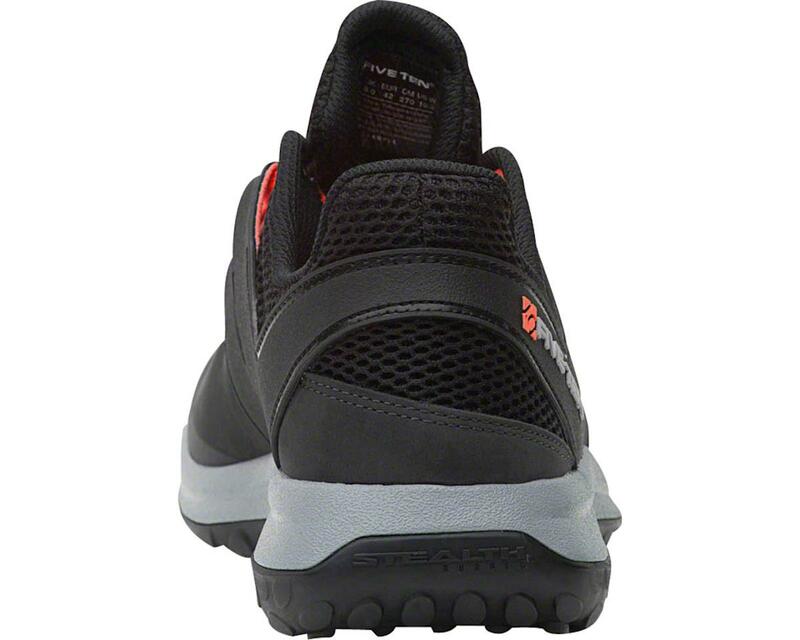 The reinforced toe cap coupled with rubberized exoskeleton lacing system make this a highly protective and supportive approach shoe. 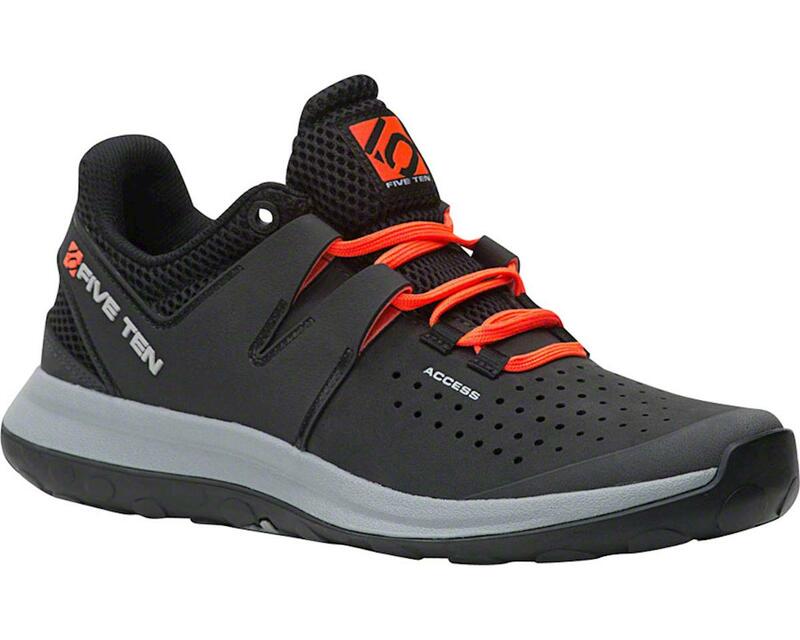 These shoes provide excellent support and grip in technical terrain, and are a great choice for hikers, or anyone who can benefit from a high performance trail shoe. 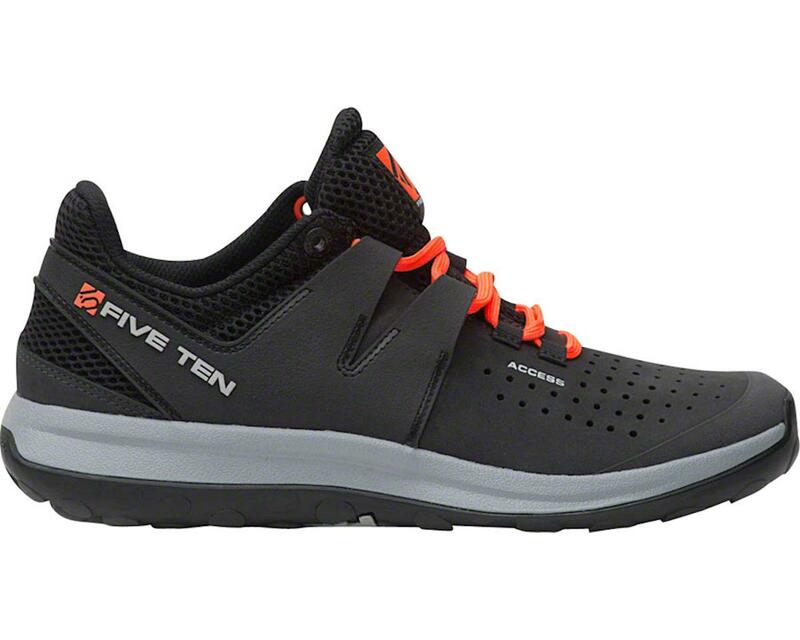 NOTE: Five Ten recommends you order a 1/2 size larger than you would with a standard size shoe.